Annual pet exams should be a standard part of your pet’s care. 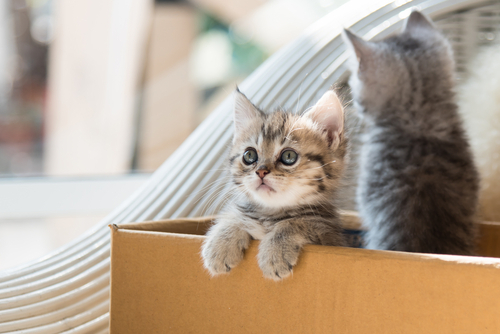 Nevertheless, many owners think that they are an unnecessary expense and will actively try and avoid making this all-important appointment for their precious furbaby. Unfortunately, doing so could have serious consequences. 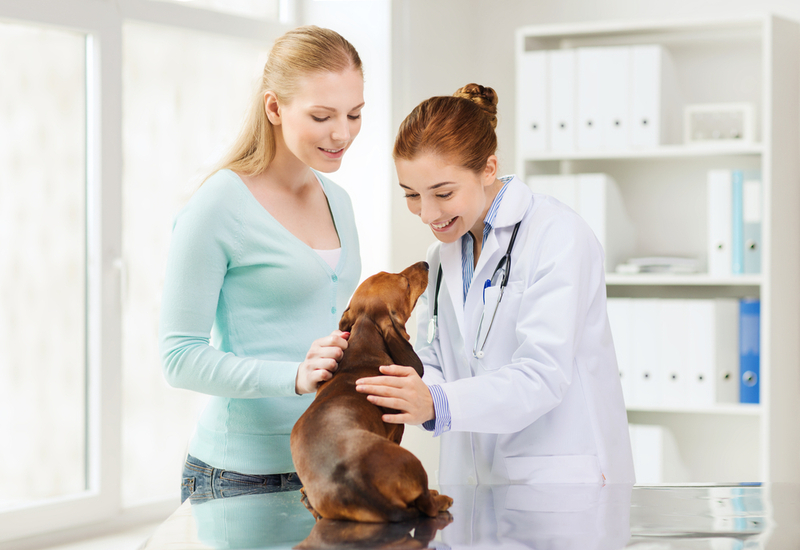 Here are 5 reasons why you should make scheduling your annual pet exam with your local veterinary clinic a priority. All owners know that their pet’s lifespan is much shorter than their own. However, far fewer make the connection that this also means that their beloved animal’s body ages at an accelerated rate to reflect this. For example, each human year is the equivalent to seven dog years. 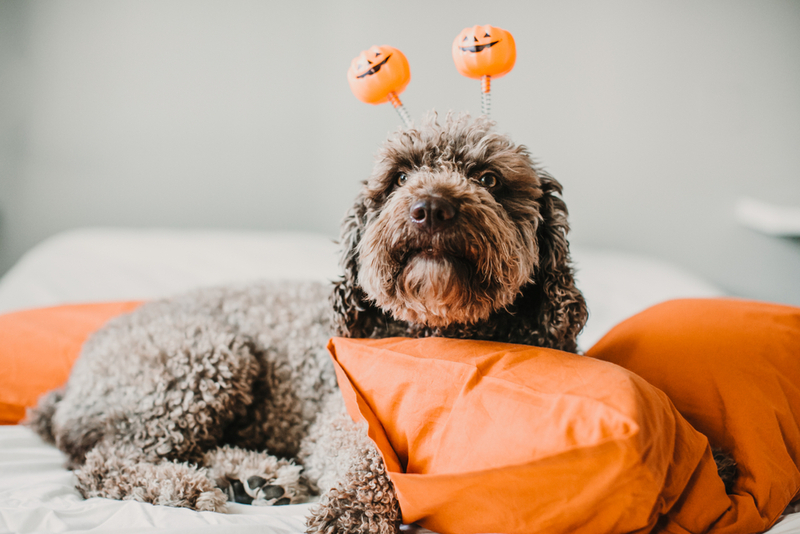 Therefore, by the time your canine pal reaches three years old his body is classed as an adult, and by nine years old he is considered to be a senior or geriatric pet. One of the main problems with this accelerated ageing is that it means that health problems develop much more quickly than they would in a human being. 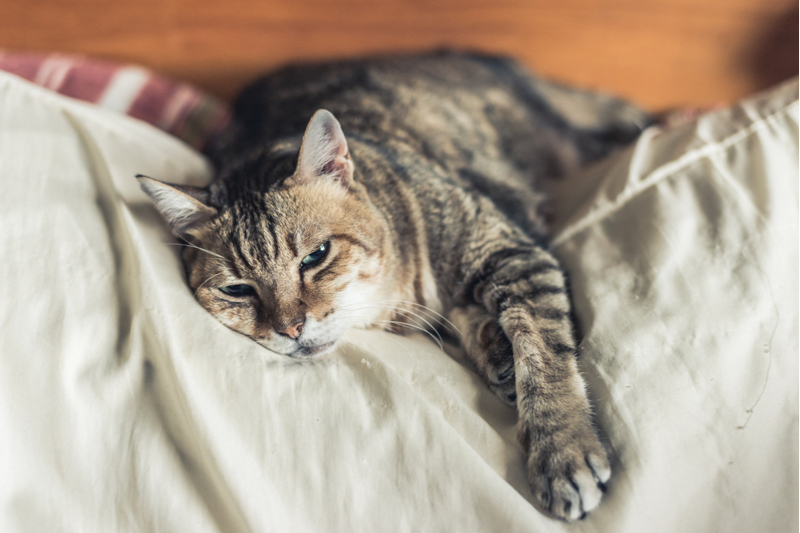 Diseases that your pet might contract can also affect your pet much more rapidly. This can mean that the impact on his health can be sudden, often before you even realize that your furbaby is unwell. One of the most challenging aspects of pet ownership is being unable to communicate properly with your furry friend. Animals are unable to verbalize how they are feeling and so they are entirely dependent on us recognizing changes in their behavior. 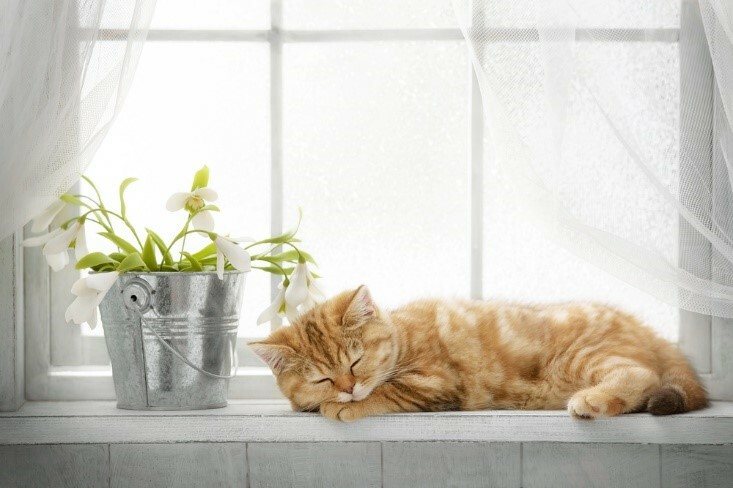 However, when it comes to illness, most pets naturally try to mask any symptoms they have. This is entirely instinctual and done with the intention of hiding any weaknesses or vulnerabilities. 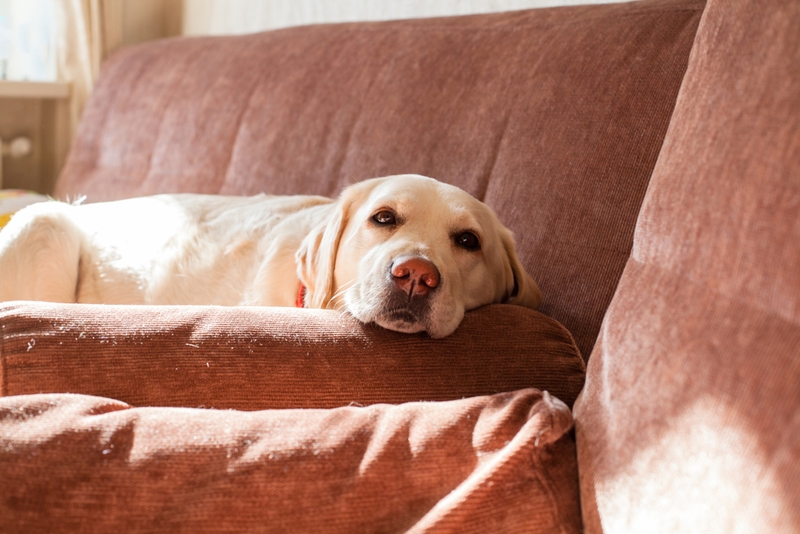 Unfortunately, this also means that it can be difficult to detect if your pet is unwell, often meaning that illness and disease has progressed by the time your furbaby receives a diagnosis. 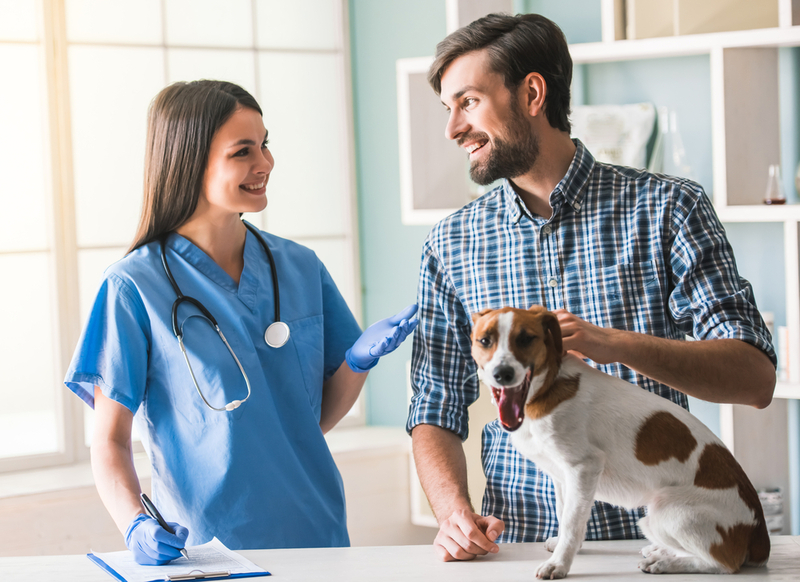 By scheduling annual pet exams with your vet in Nashville TN, your vet is more likely to detect illness without the need to wait for symptoms that your pet might delay showing you. 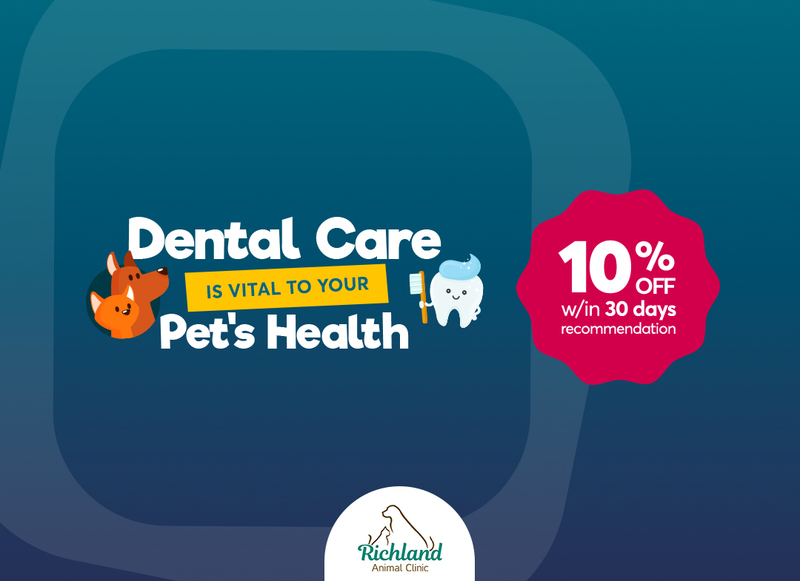 The results of your pet’s annual exams are used to track and monitor his health and wellbeing from one year to the next. This enables your vet to see if any patterns are developing that could indicate a health problem in the making. Not all medical conditions and diseases are serious or life-threatening. However, for those that are, early diagnosis and treatment is crucial and could make the difference as to how badly your pet is affected, and even whether or not he can make a full recovery. 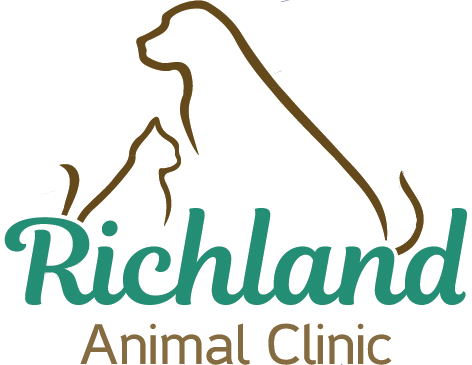 When you schedule your pet’s annual exam, you are giving your veterinary clinic the opportunity to identify and diagnose health problems early, before they have chance to cause irreversible damage to your precious pet. 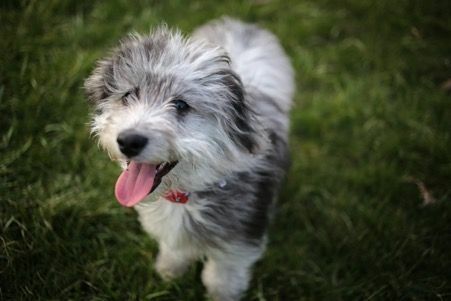 As a caring and passionate owner, you undoubtedly want to enjoy as many years as you can with your pet. You also want him to be as healthy, active and happy as possible during those years. However, if he is battling illness and disease, you may find his lifespan significantly more limited than it should be. 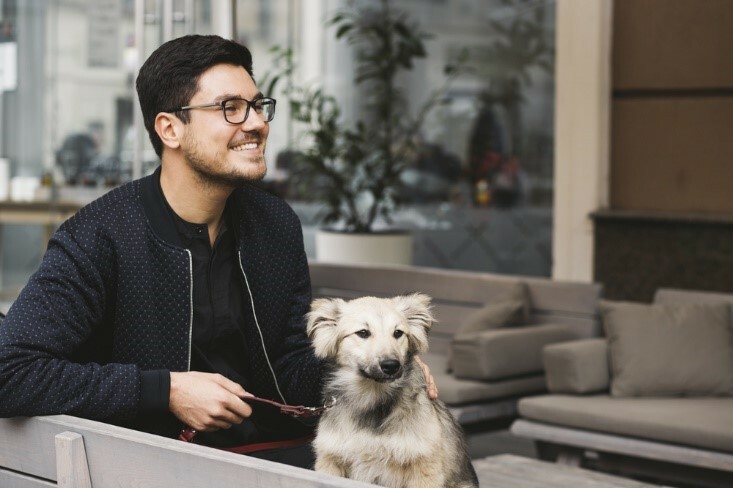 Studies have shown that both pets and people that are diagnosed with diseases earlier are more likely to find that their treatment is successful, and they will live longer. 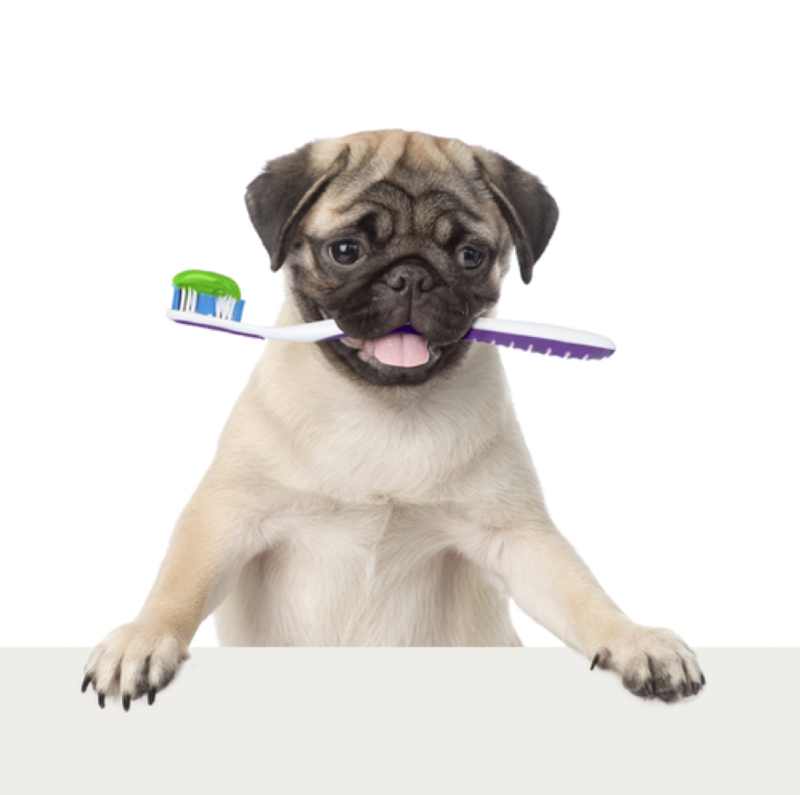 By scheduling your pet’s annual exam, you could be adding years onto his life. 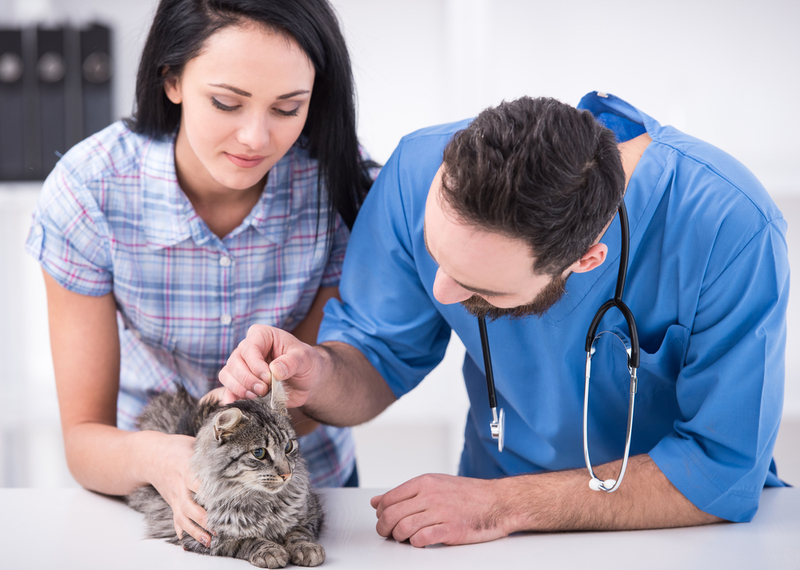 Veterinary bills can be extremely expensive, and the further a medical condition has progressed, the more extensive the treatment your pet will need. Unfortunately, this can lead to you accumulating very costly medical bills which may not always be covered by your insurance. 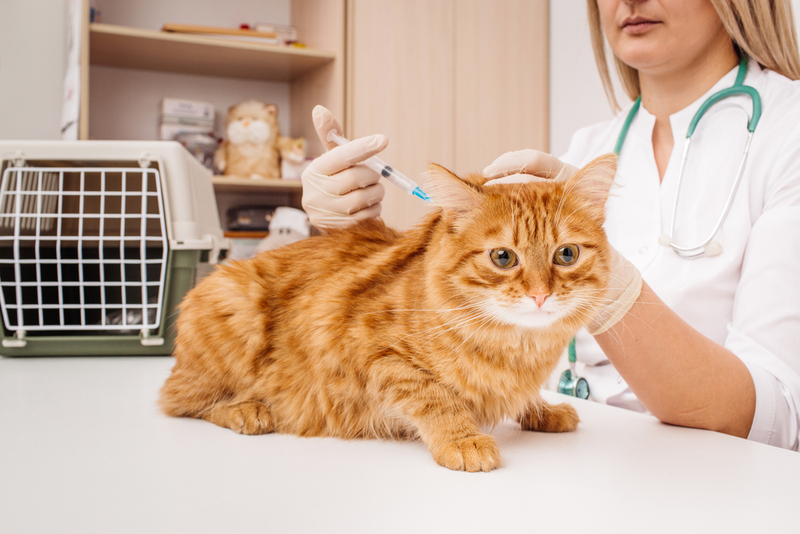 An annual pet exam is something that is usually included in most veterinary insurance plans, but even if it isn’t, we can virtually guarantee that it will be a lot less expensive than potential treatment costs. Need to schedule your annual pet exam? Please contact our veterinarians in Nashville, TN today at 615-422-4780 to book your pet’s appointment.